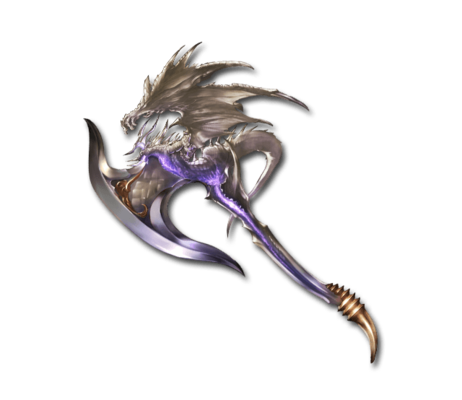 This axe was created out of admiration for the powerful tail of the Great Dragon. One crushing blow from it can obliterate the known universe, leaving only the foolishness of man. This page was last modified on 5 November 2018, at 15:41.